Now that the parties and celebrations are over, the new year has finally begun in earnest. The change of the calendar often brings about thought of other ways to make changes. For restaurant owners, improvement can come in many ways. 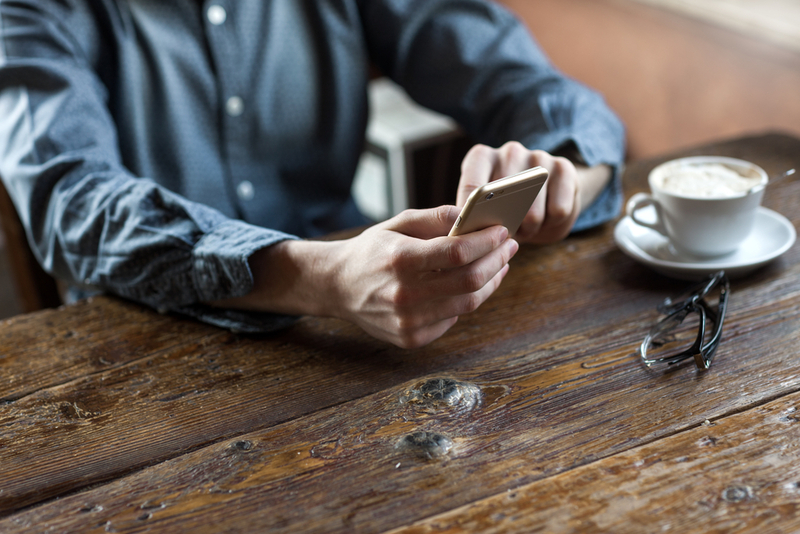 If you do not already have an online ordering app for your restaurant, that needs to be the first change you make, and it needs to happen soon. The concept of having an online ordering app is no longer a novel ideal. Restaurants have been implementing them for years, and the success stories have been piling up. 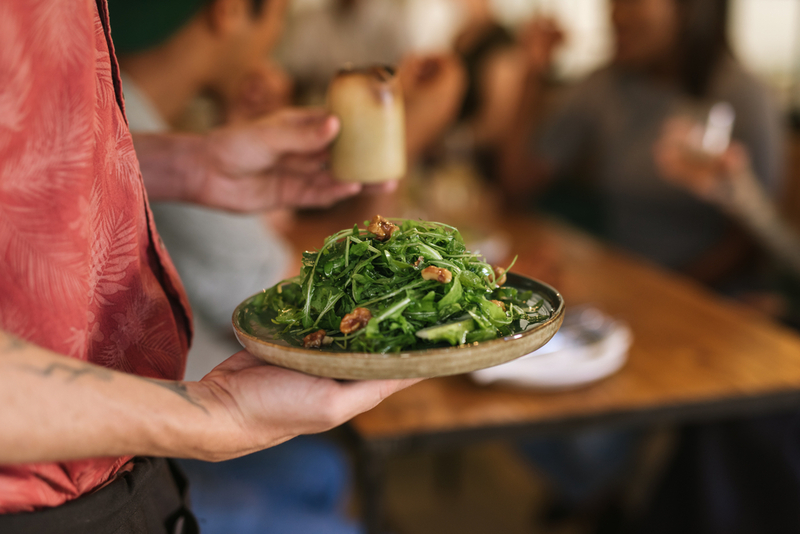 Take a look at some examples of how implementing an online ordering app has helped propel restaurants to the next level. One of the biggest online ordering app success stories is Chick-Fil-A. This particular brand launched their first app in 2016, and it has since gone on to be one of the most popular restaurant apps on the planet. The success of this restaurant was prompted by a slick promotional campaign in the summer that gave customers free food in exchange for downloading the app. At one point, CFA was averaging over 400,000 new downloads each day! They currently have over 13 million app users, and the number is growing each and every day. While 13 million sounds like a lot, that’s nothing compared to the 23 million active users enjoyed by Starbucks. In fact, Starbucks is the global leader in mobile app users — boasting even more active users than Apple or Samsung! Having success with an online ordering app is not exclusive to large chain restaurants. Corelife Eatery, a healthy alternative chain that was launched in 2015 quickly became a force to be reckoned with thanks to an aggressive marketing campaign that included a well-designed mobile app. Since then, many locations have opened in the northeast, and there are plans to open many more in the near future. Along the way, the app has taken off and is now climbing the rankings. The correlation between the two cannot be overstated; as the number of users on the app has increased, the restaurant has seen a similar increase in overall sales and revenue. Another lesser-known brand that has seen an uptick in use due, in part, to its app is Moe’s Southwest Grill. This chain aggressively marketed its mobile presence by incorporating its customer rewards program, various deals and a unique gimmick that allows users to watch the artwork in the restaurant come to life when it is viewed with the assistance of the app. This gimmick has helped boost the chain’s overall profile, both in the restaurant and online. Today, the estimated number of unique visitors who go online to Moe’s mobile app each month is estimated to be around 500,000. How Can Orders2me Bring This Success to You? The owner of Lenny’s Pizza, in Queens, NY, came to Orders2me when he realized how much money he was paying to third-party apps like Grubhub and Seamless. According to the owner, “GrubHub charged him more than 10 percent, and Seamless charged 14 percent. Lenny’s Pizza only averages 25 percent profit, so those services were making more money than he was. He also included that those services did not pay the taxes; he had to. He was so fed up with losing money to those services that he called Orders2me. Orders2me built him a customized app that connected him directly with his customers and cut out the middle man. Since then, Lenny’s Pizza has seen an 11 percent increase in online sales, and a savings of at least 10 percent on each of those online orders. The choice for the new year is clear: a mobile app is not simply a good idea anymore; it is a necessity. Orders2me is the right choice when it comes to building your app, making your restaurant more profitable and making your life easier! Contact us today to see how we can help your restaurant!